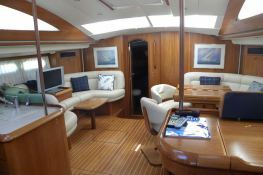 The Sun Odyssey 54DS is a wonderful boat that will allow you to explore the coast of Croatia, both in the archipelago of Kornati or the islands of Dalmatia. 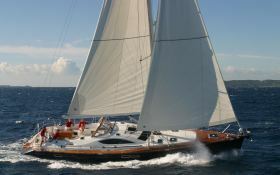 Jeanneau's Sun Odyssey 54 sailing yacht hosts up to 6 passengers and its crew comfortably. 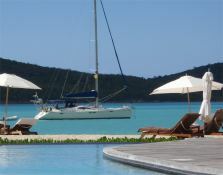 Sailing in New England, she is fully equipped with equipped galley and also kayak, seabob, CD and DVD for leisure. 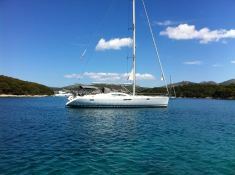 This crewed sailing yacht is available for yacht charter with a base price of 7 750 $ (approximatly 6 872 €).